The PR and communications business is undergoing it's biggest churn in the last two decades. With technology rapidly changing how various industries operate, the communication function cannot be removed from this overarching development taking place. Of the various technologies entering PR, AI is one that has the potential to alter how the very DNA of how we live and work. And the PR and communication profession, quite naturally, will be affected by these changes. How does AI affect PR? AI is currently in the third cycle of evolution, where machines are now capable of taking decisions. This will give rise to the need for communicators who understand the stakeholder implications of the interaction between machine learning, AI and human beings. 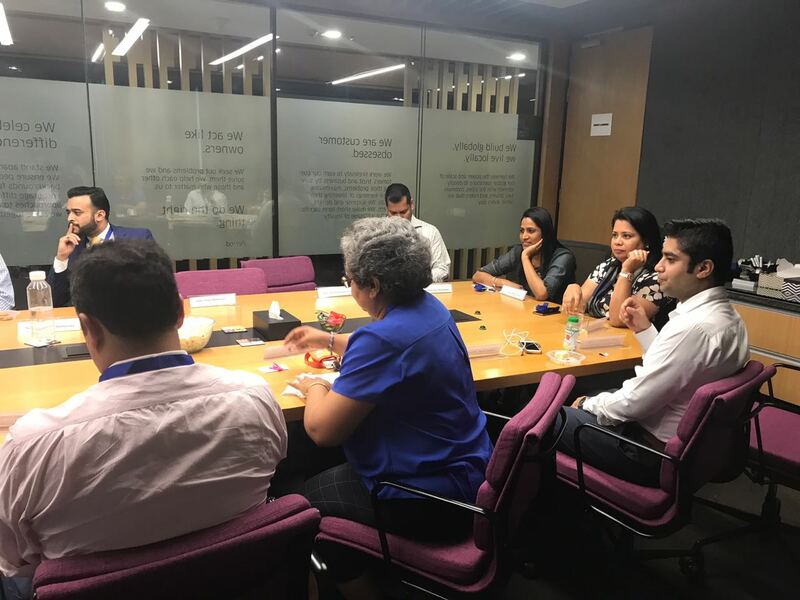 In order to discuss this and various other issues of vital importance that intersect with PR, the first 'Chai Talk' roundtable series moderated by PRmoment India and supported by Weber Shandwick took place last week at the Uber India office. Among the points raised by the audience and speakers included the impact of AI on managing reporters, on storytelling formats and on demands on PR professionals to acquire fresh skills. AI is likely to have a significant impact on how PR functions. This change will cover a range of PR function, in the short term and long term. Immediately, what PR would end up grappling with is the need to have PR professionals who are policy experts and can communicate effectively with governments and stakeholders affected by the disruption that technology often brings. Data scientists are also immediately needed in PR to help support deep analysis for policy communication. Senior corporate communication professionals at the 'Chai Talk' discussion also pointed out with the rise of automation of media relations, PR pros would need to start looking at media relations as a CRM function and use bots and machine learning to manage some of the processes of media engagement. 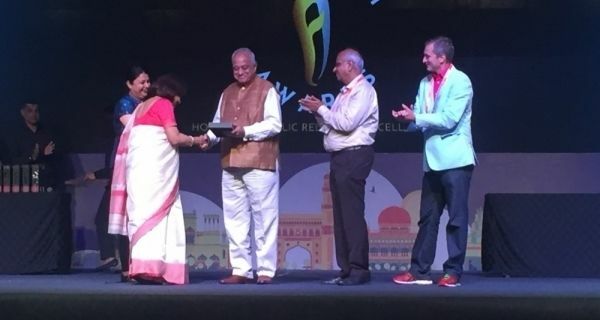 Commenting on the long-term PR challenges, Deepa Dey, head communications and CSR for GlaxoSmithKline Consumer Healthcare, Indian subcontinent said, "Communication has always been about “making things visible”. In the AI universe ‘anonymity” will be the biggest luxury – how will we support a change like that?" One of the biggest impacts of AI on PR will be on outcome-based storytelling. Rachana Panda, chief communication officer for GE India, said that in PR professionals will need to significantly upskill their storytelling techniques through innovative formats. Panda says, " It will become important to actually show people what your message is, which means more video storytelling and helping customers to understand the impact of AI." Panda also said that PR professionals should spend some time in understanding coding to be able to contribute better to this transformation and this surely is an opportunity for the function. Agreeing with Panda's views, Arpan Basu, general manager and head of communications of Coca-Cola, India and South West Asia said that experiential based communication will take precedence in the coming times. Seeing is believing and that tends to stick for a longer time in the minds of the consumer. Sharing examples of how innovation and technology are used in the making of the iconic beverage, Basu also cited examples of how innovation and technology can go hand in hand towards sustainable agriculture in making lives better. Dey also said that we will no longer have the option of choosing to engage with AI and tech, it will impact how PR and communications play out. Dey said she looks at the developments in AI as opportunities rather than barriers to effective PR. Adding further nuance to this view, Aman Dhall, head of corporate communications at Policy Bazaar group of companies, pointed out that finally human interface cannot be done away with where content is concerned and that is what will finally make the difference. He said that PR professionals need to understand that with AI coming in, high-quality professionals would be needed to work on content. Dhall said that he has noticed a tendency among PR pros, even those who switch in from journalism, to not want to do content but focus more on strategy. 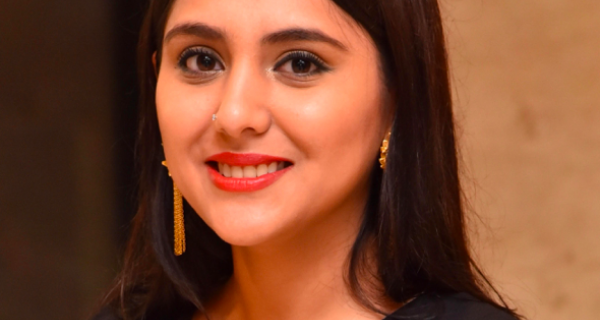 Commenting on AI and communication, Valerie Pinto, CEO, Weber Shandwick India said that it would be imperative to look at tools and analytics that can help understand where AI is intersecting with PR functions. Bringing in the media perspective on how AI might shape the future of journalism, Kiran Stacey, South Asia correspondent for Financial Times said that while AI can be used to write a basic story and even employ the basic who, what, why, when and where standards of report writing, it's real, human journalists who would be able to offer stories that have greater insights. Sharing one of the first stories written by a bot for LA Times on an earthquake measuring 4.7 on a Richter scale, Stacey said that if this was a bigger earthquake, then human reportage would have kicked in. 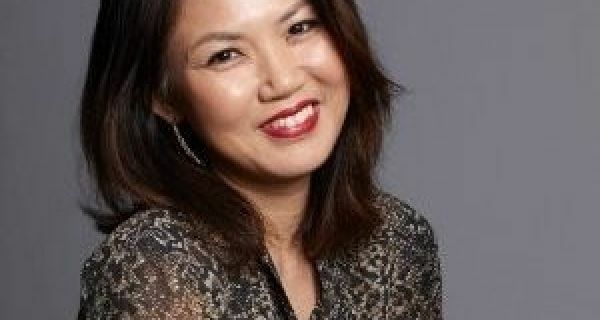 Commenting on the rise of 'commodity journalism', Stacey said that he believes that quality reporting is what defines the future of journalism and will enable journalism to survive the onslaught of social media journalism and AI. This means being able to charge for online content, and for publishers to invest in reporters. Taking the discussion forward, Natasha Tandon, head of corporate communications and CSR, Phillips Lighting India, said that the potential of AI exists across a multiplicity of solutions from smart cities to smart homes. Tandon said that as compared to 'dumb devices', connected devices can significantly contribute to productivity and efficiency and ease of living. Sharing an example, Tandon said that smart lights can be switched on at a home from any part of the world so that the house doesn't appear empty, enhancing its security, Smart street lights can also be used on streets so that they are not wastefully on, a common sight on Indian roads, when not required. However, Tandon also pointed out that the uptake of AI, Machine Learning ( ML) and IoT goes side by side with focusing on the safety of the data stream and ensuring the safety of the consumer. This requires using secure systems as well as sustained engagement with the customer to constantly communicate the changing environment. Expanding on the need to exercise care as a communications professional, Prasidha Menon who heads PR for India and South Asia at Uber, said that while data and analytics can help inform business decisions or for that matter improve customer experience, when large-scale data is in use for anything from rideshare analytics to predictive models, it is the brand's ethics that serve as a guide to right action and responsible use of data. As the custodian of the brand's reputation, the role of the communications professional here is to bring all stakeholders - business, legal, compliance, marketing, together and ensure there is collaborative responsibility. While AI is being applied in a range of solutions, Dr Amitesh Punhani, country marketing manager, Jabra India and SAARC, Jabra Products, said that voice is the future of AI. As human beings were born to prioritise speech for communication, it's only natural that talking to tech, rather than pushing buttons would become the natural way to interact with connected devices. Dr Punhani, who has a masters in AI from Ohio State University, also said that current headphone devices are increasingly being rolled out with built-in integration with voice assistants such as Siri and Alexa. One of the biggest points of discussion at ' Chai Talk' was that the use of data is a primary concern that brands need to be aware of. As the world enters the 'data economy', Dr Rishi Bhatnagar, president-Aeris Communications in India and chairman IET, IoT Panel, whose firm holds no less than 62 patents, explained the sheer scope of IoT. Currently, Aeris offers connectivity stacks that allow devices to hop from one network to the other to seamlessly remain connectivity. Aeris's solutions cover no less than 12 million devices. With such a massive scale, PR professionals would need to be prepared for the impact of such connectivity. Reminding the roundtable of the human impact of fast progressing tech, Ravi Guria, deputy program manager, Digital Empowerment Foundation, said that 70 % of the population in India does not have access to computer literacy, leave alone AI and IoT. Guria said in this scenario availability of data for less developed regions will become an important challenge. 1) Amitesh Punhani, head of marketing, India and SAARC, Jabra Products. 5) Natasha Tandon, head corporate communications and CSR, Phillips Lighting, South Asia. 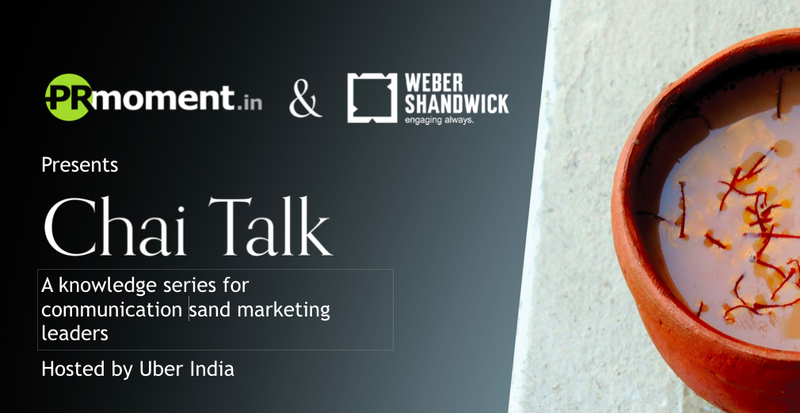 Thanks to Weber Shandwick for supporting the 'Chai Talk' knowledge roundtable and for Uber India for hosting the event.